We Love Capturing Real Moments! 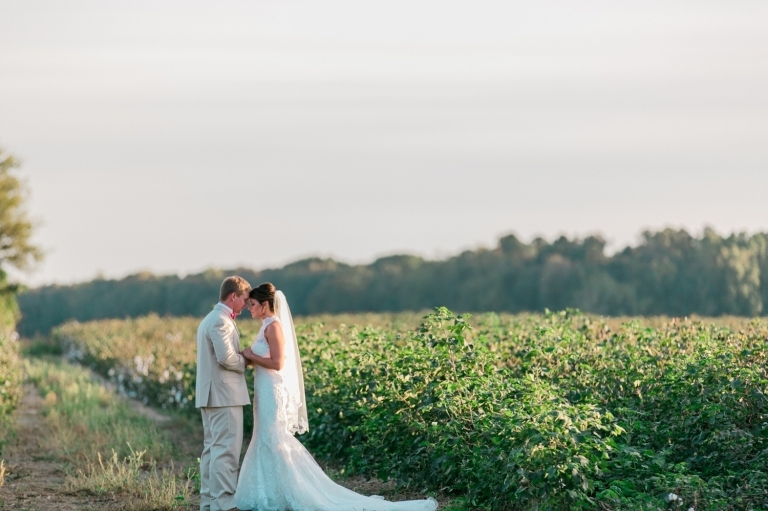 Our goal is to capture the beauty of your day unfold naturally, as moments that are real are what we love most! 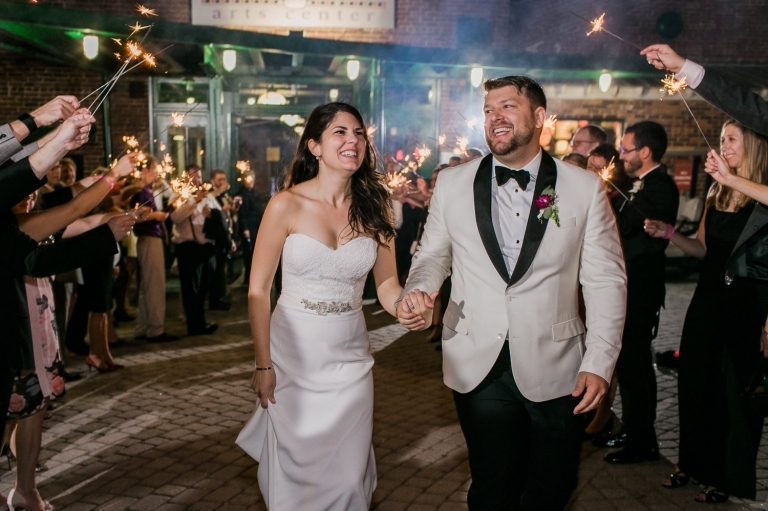 We offer unobtrusive, documentary style wedding photography, and are passionate about capturing the candid moments. 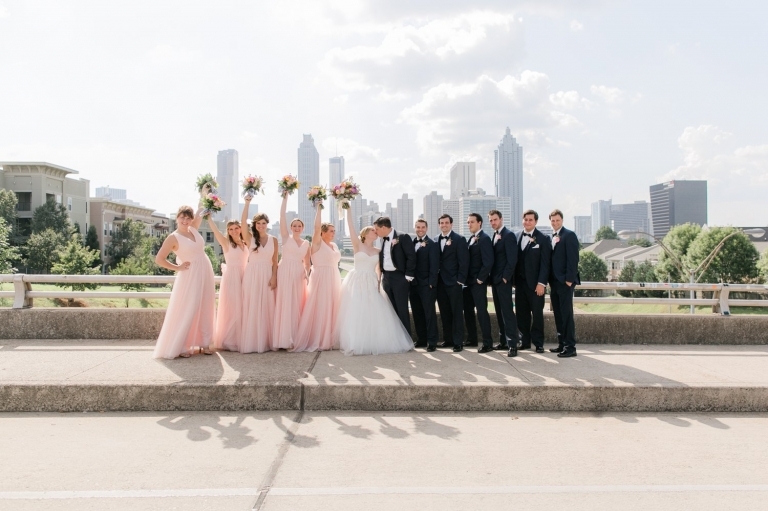 We are always keeping an eye for for moments that are happening naturally, whether it’s between you and your new husband/wife, your family, bridal party or wedding guests… some of our best photos were when the person wasn’t even aware that we were taking a photo! Then, during portrait sessions when we direct or pose you, our goal is to capture what naturally morphs into you being YOU! This allows us to continue the documentary and candid style that we love. We’d love to sit down with you to hear about your photography needs, what you are most comfortable with, what you are looking for most in your photography experience, and what tangible products you are looking to get out of your sessions. 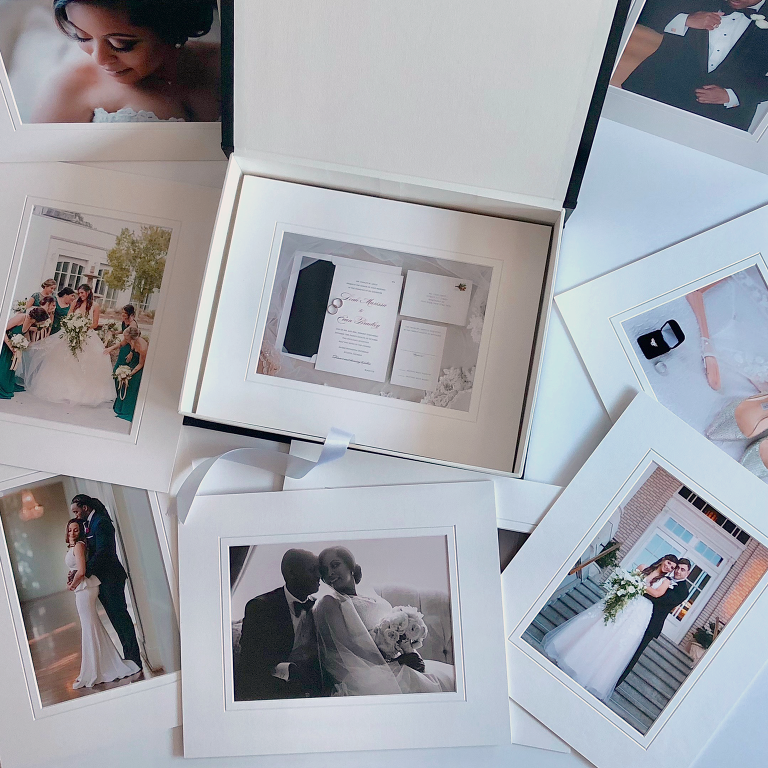 Many of our clients choose to get albums of their wedding day, but we also offer framed prints, canvases and folio boxes w/ matted prints. 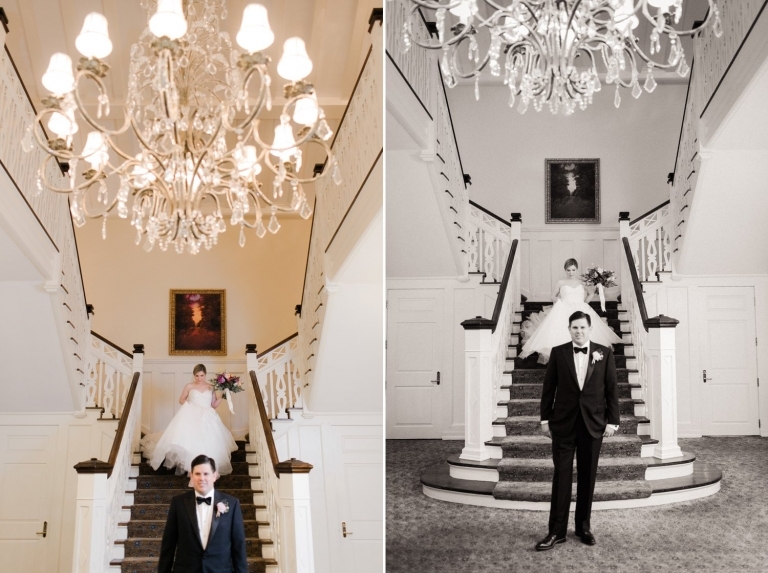 We believe printed images are the only way to preserve your memories and how your wedding images are meant to live forever.